Confidence & Peace of Mind. Confidence at its finest. Security. 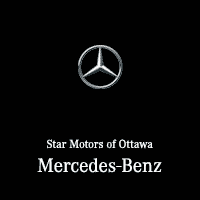 Whenever, wherever—you can depend on Mercedes-Benz.